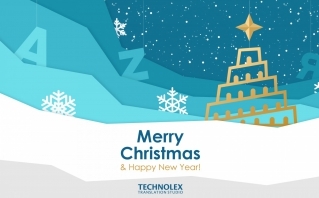 The Technolex team congratulates all colleagues on the upcoming New Year holidays! And wishes a Happy New Year and Christmas! After having become an ELIA member in 2015, Technolex has attended the events organized by the association on a regular basis. Such ELIA’s events attract not only its members, but also all those interested in business development in the language industry. To the newcomers the association resembles a family with its own traditions and culture, being a part of which is prestigious and very pleasant. 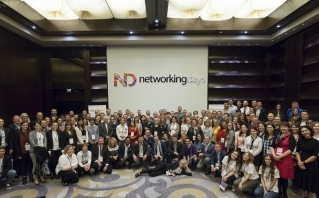 Networking days are held for project managers, freelancers and executives of translation companies in different parts of the world. 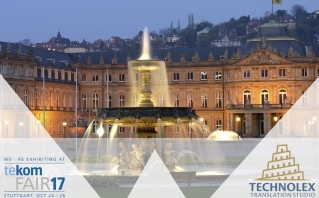 The annual international conference tcworld will take place October 24-26 in Stuttgart. Technolex will be taking part in the conference for the second year in a row. 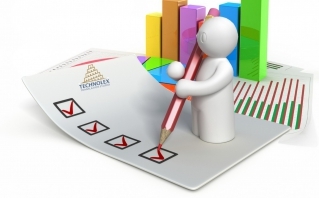 We can present your products and services in Ukraine, Russia and other countries of the former Soviet Union. Visit our stand, and we will tell you all about what we can do for you. The Association of Translation Companies (ATC), one of the oldest professional groups representing the interests of translation companies in the world, was founded in 1976. Because the ATC’s reputation is extremely important, it established strict criteria for members, and they have lived up to that reputation year after year. 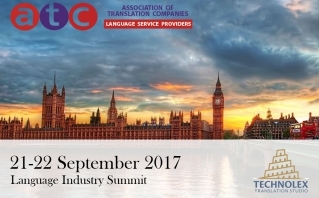 This year’s ATC Conference 2017 will take place at The Holiday Inn Regent’s Park, London on Thursday, 21 and Friday, 22 September. The event will feature translation and interpretation master classes, panel discussions and tool demos, as well as a series of presentations from profile speakers and networking opportunities. Once Benjamin Disraeli said: “The most successful man in life is the man who has the best information”. Join our research if you agree with Benjamin Disraeli to obtain the most updated information and statistics on translation agencies` TMS usage!